We only need to know one thing: Who's monster food? 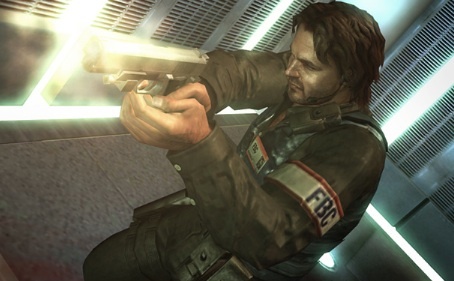 Resident Evil: Revelations hits the U.S. February 7, immersing players in the world of survival horror with new creatures and a gripping story featuring a wide cast of heroes and villains. On that note, we present all the known players. Who's doomed? Which one will turn on his or her partner? Let the speculation begin. 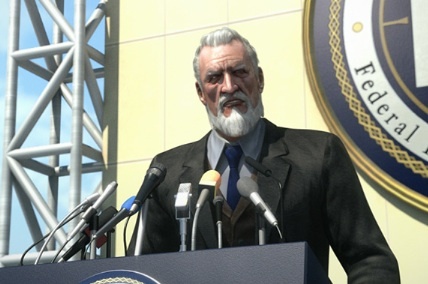 [I]A member of the BSAA, an NGO founded by the Global Pharmaceutical Consortium. 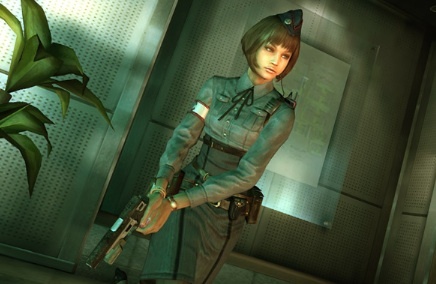 She is one of the few known survivors of the Raccoon City Incident. 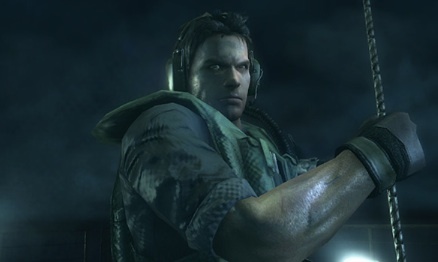 Following the dissolution of Umbrella in 2003, she and Chris Redfield decided to continue the fight against bioterrorism and joined the BSAA. 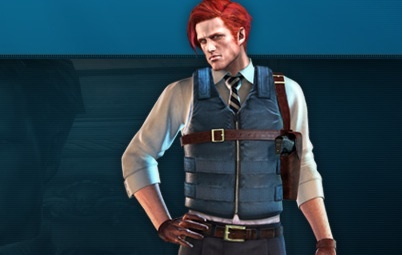 [I]Parker joins Jill Valentine on her mission aboard the cruise ship. Parker carries out his missions with unwavering earnestness. He tries to mask his seriousness and occasional clumsiness with sarcasm, and he is known for becoming very passionate about his beliefs. 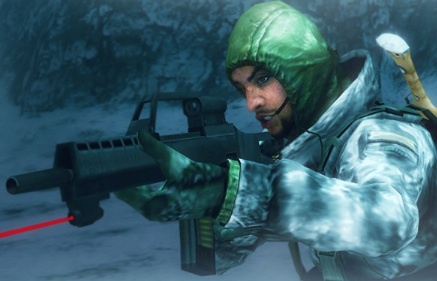 [I]She is partnered with Chris Redfield on this mission. 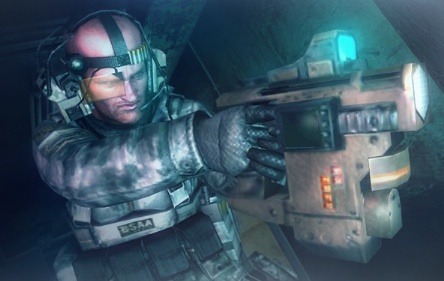 [I]This mission is the first time we meet this BSAA operative. He comes off as cavalier, but when it comes to getting the job done, his skills are on par with Chris and Jill. When the fighting gets close and personal, Keith uses two kukri knives to finish the job. 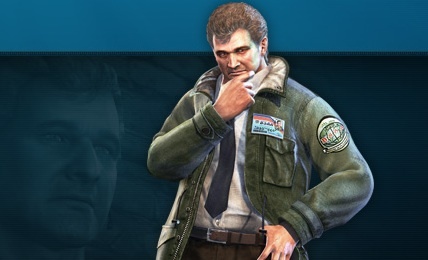 [I]Quint is the BSAA's resident gadget geek, who loves quoting movie lines to match the situation he's in. He and Keith work well together, on and off duty. [I]Director of the Bioterrorism Security Assessment Alliance, and key in keeping the organization fighting against the threat posed by bioweapons. [I]A man with uncertain intentions who appears before Jill aboard the derelict luxury liner. While his intentions are unknown, it seems he has some of the clues Jill needs to unravel the mystery of the ship. This mysterious woman can be seen cradling her injured arm aboard the cruise ship. 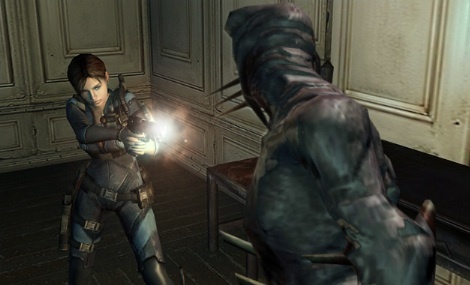 She wears a wet suit similar to Jill's, but she doesn't belong to the BSAA as far as anyone knows. We can only speculate what fate awaits her on the ship. [I]He is the head of the FBC and has absolute authority. 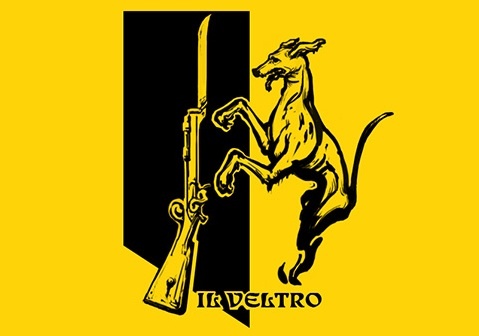 [I]A mysterious organization whose terrorist attacks have equated them with evil. Its members usually appear in pictures and videos wearing gas masks, making it difficult to identify individuals.